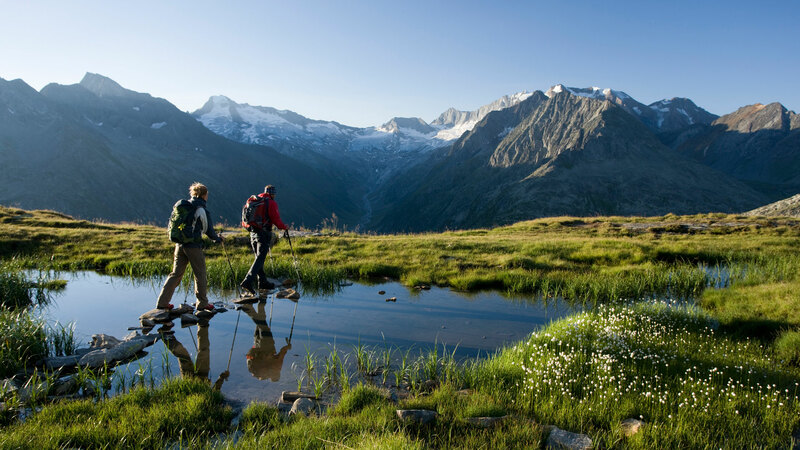 Hiking in the Zillertal Mountains is something really special. The beautiful scenery will astonish you. Beginners as well as passionate hikers will enjoy themselves here. and… the Zillertal mountains as a gorgeous background for all this. 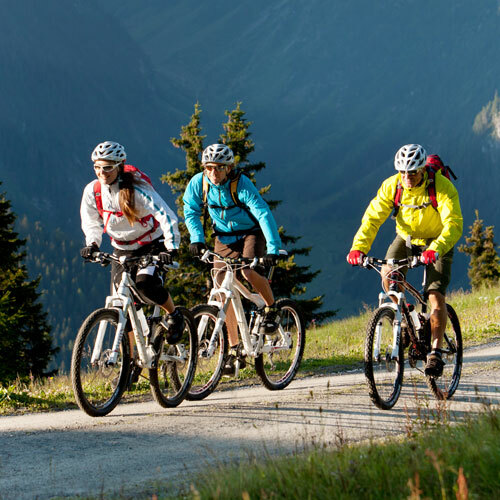 The Zillertal offers biking right at the foot of the Eastern Alps. A nearly endless road and path network up to 2.400 m above see level guarantees fantastic views over the whole Zillertal valley, the Tuxer mountains and the Zillertal mountains. There are more than 30 different mountainbike tours, starting with easy trails between Strass and Mayrhofen with a length of 40km. 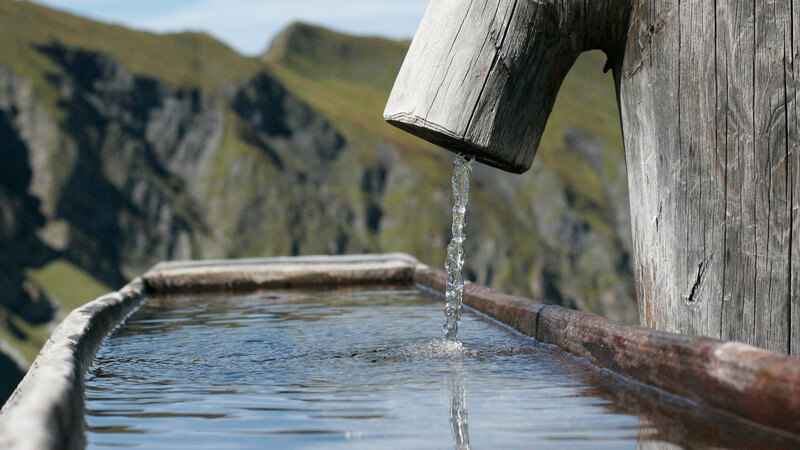 There is something for everyone; for beginners and families in the valley along the Zillertal cycle route to demanding day-long tours such as the Kreuzjoch tour or the tour to Penken. 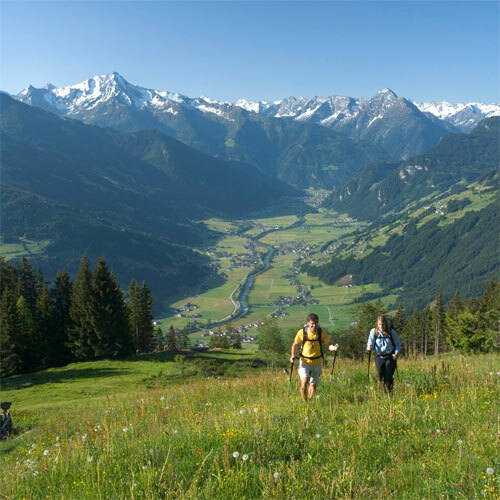 You will enrich your holiday in the Zillertal with cosy family walks, exciting nature adventures and thrilling activities. For all our activity offers no prior knowledge is necessary. Approprate clothing, a good mood, and above all the pleasure of nature are sufficient to enjoy the Zillertal from the bird perspective (tandem parasailing), from the water (boat tours with the whole family on the Ziller, rafting, conoeing), out of the canyon (Canyoning), on the mountainbike or from the rock face (Via Ferrata). 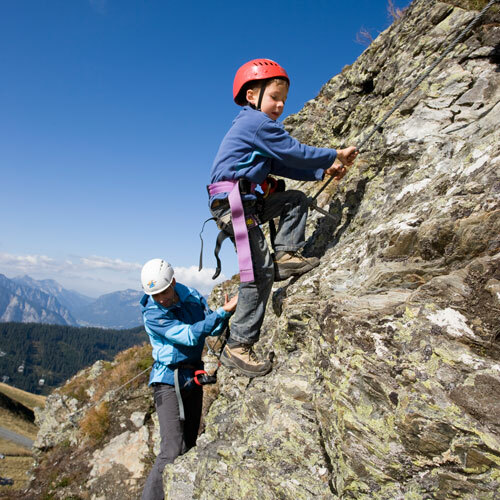 Many Via Ferrata offers – for kids too! 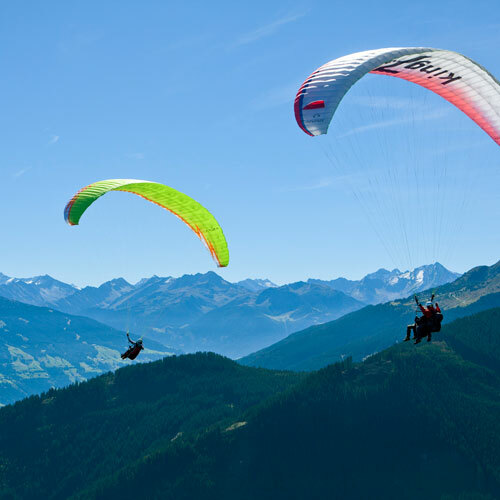 A tandem paragliding flight in the Zillertal changes world views and will be listed at the very top of your personal experiences. After such a wonderful paragliding tandem flight it will be difficult for you to describe the feeling during the flight! The paragliding tandem flights are offered throughout the year. The tandem flights are operated mainly on take-off and landing areas in the Zillertal. Draw your circles in the sky and fly freely like a bird through the air. A unique panorama awaits you! 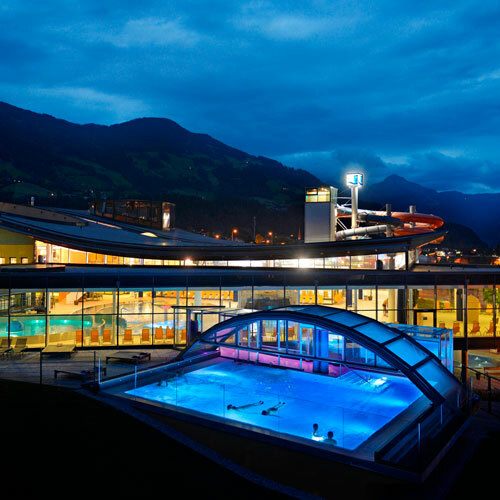 The Zillertal Thermal Bath in Fügen is not only an architectural masterpiece. The offer pleases both supporters of the spa culture as well as families with children and youngsters. Of course, we make sure that the “wellness and relaxation seekers” will not be disturbed by the bustle of the adventure part of the bath. A water slide which is 134 m long! 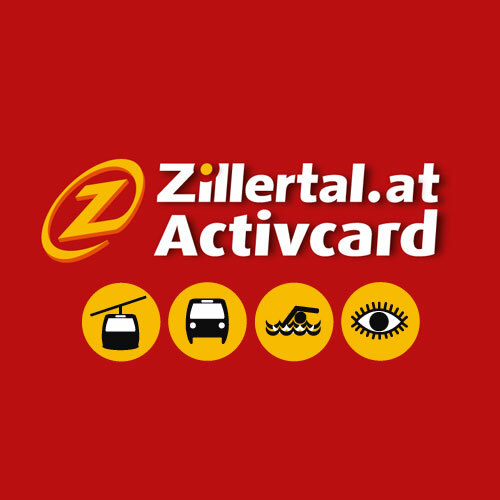 Zillertal Activcard – All inclusive – ENJOY THE ZILLERTAL IN AN ACTIVE WAY! In the heart of Tirol, surrounded by the majestic panorama of the Zillertaler and Tuxer Alps, the Zillertal offers everything which makes the heart of the mountain- and naturefriends beat faster: clean air, crystal clear springs and creeks, green meadows with the smell of sweet herbs and breathtaking views over 55 mountains above 3000 metres. About 1.000 km hiking- and 800 km mountainbike-trail between 500 en 2.300 metre altitude invite you to explore the beautiful scenery. 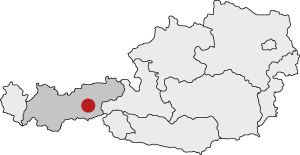 The Zillertal Activcard makes this even more easy also cheaper! Children (0-6 years of age) are free. If you buy two adult cards children up to and including 15 years of age are free (identifacation required). The card has a validity for 6, 9 or 12 consectutive days!